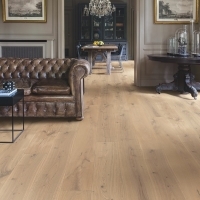 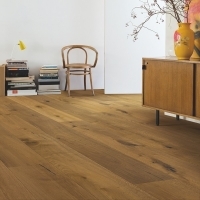 A distinctive and characterful medium-dark brown with authentic brushed definition and oiled finish - a classic wood floor by Quick-Step. 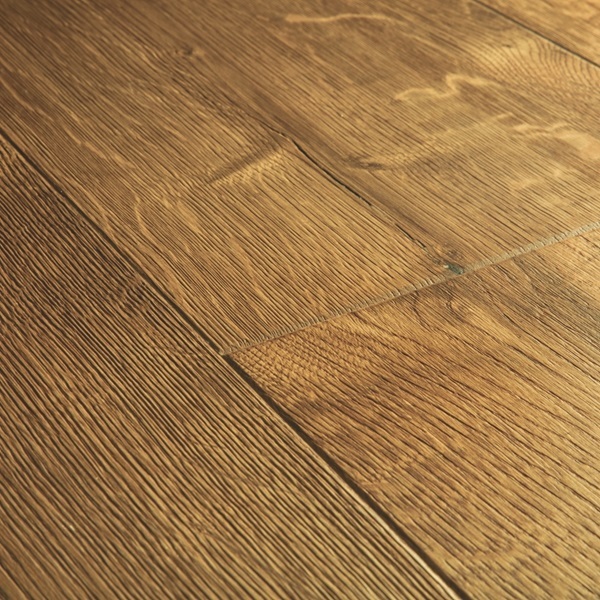 The rustic features sit in harmony with the overall warm character of the wood, the oiled finish will mature beautifully with time. 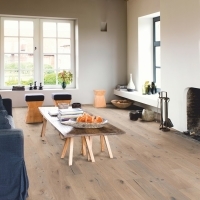 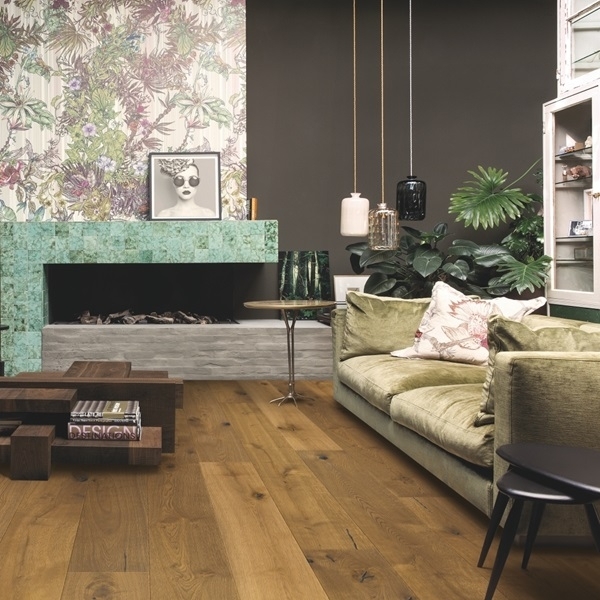 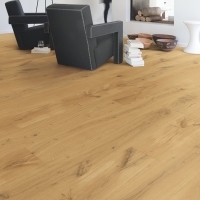 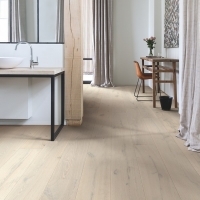 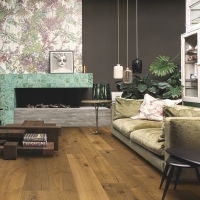 The extra wide 220 mm boards will create a bright and open interior - this floor will make an impact and add depth to the spaces you love. 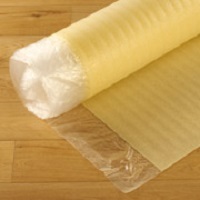 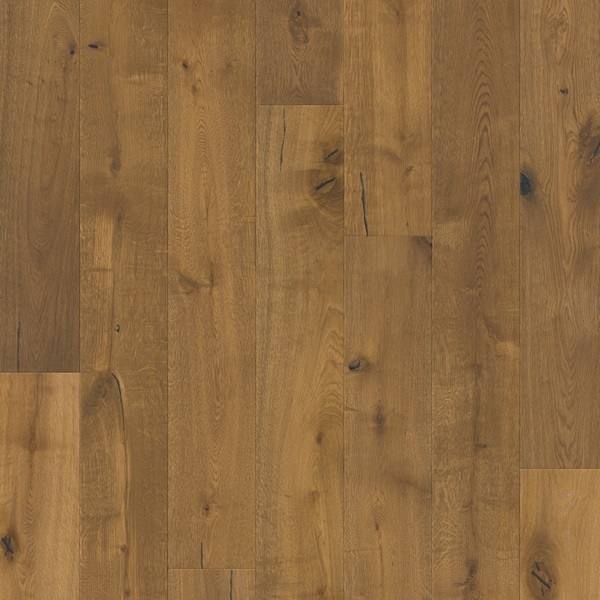 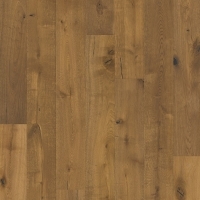 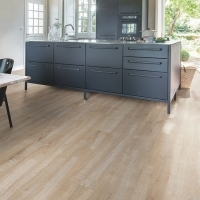 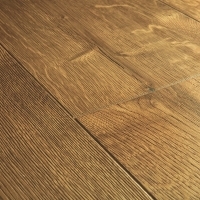 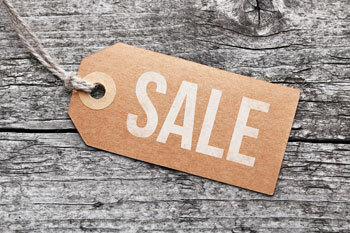 A truly unique offering from Quick-Step.